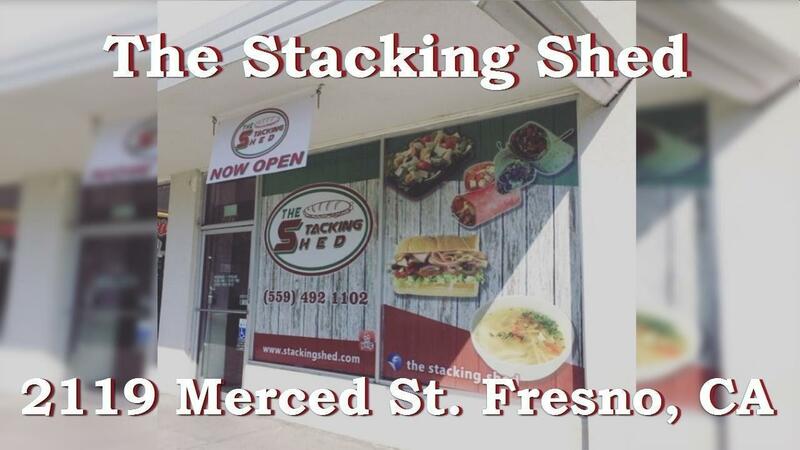 The Stacking Shed is a Popular Sandwich Shop in Downtown Fresno for Sale! 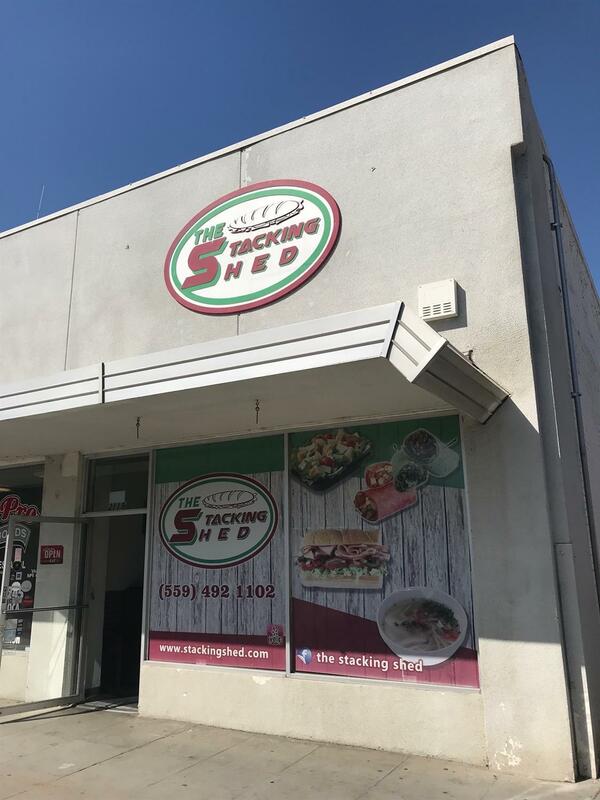 Wonderful opportunity to own your own established business in the heart of Downtown Fresno only 1 minute away from the Courthouse. 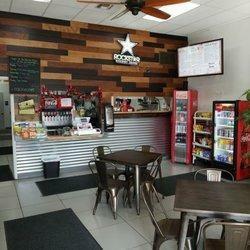 Delicious Sandwiches, Wraps and Salads with a large Social Media Following. Many great reviews on Facebook & Google. Order directly from their Facebook Page for pickup OR GRUBHUB will Deliver. 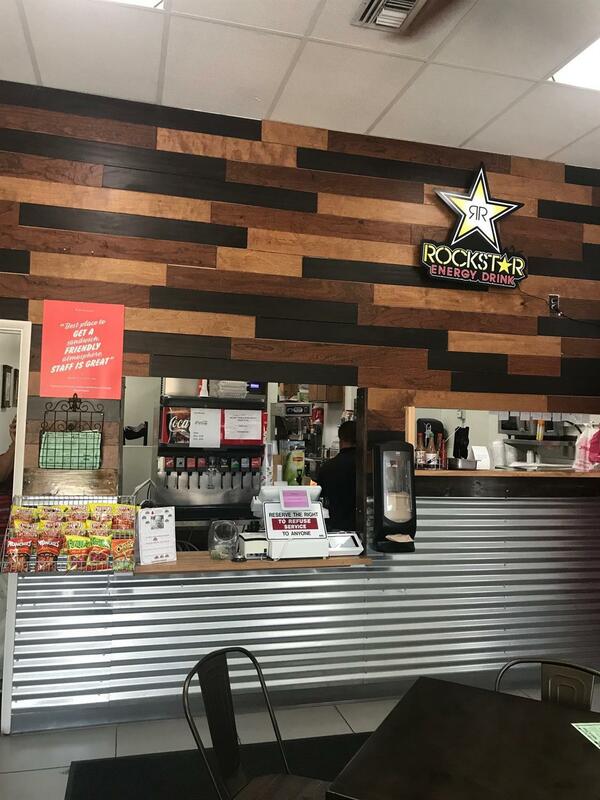 Current Hours of operation are Monday-Friday 9:30 - 3:00. Currently on a month to month lease. Don't miss this opportunity to own an already Profitable business with room for growth.